Thankfully we did not have to provide the room furniture although it was plain white against stark white walls... a tad boring. 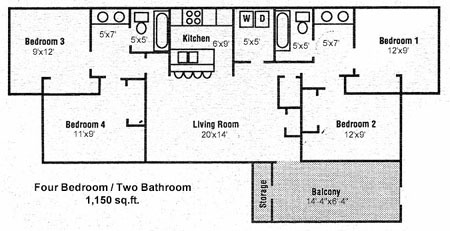 Keep in mind the bedrooms were small... 11x9 but that includes a built in desk area next to each closet. My color scheme and decorating theme was to go with bright colors to liven it up and the main colors were blue and yellow from the bedding I picked out. I wanted my room to be a cheerful and happy room to be in. Here is the view after walking through the door to my room. One of my favorite paintings is Starry Nights so I have that poster plus that B&W adorable poster of the two kids kissing. 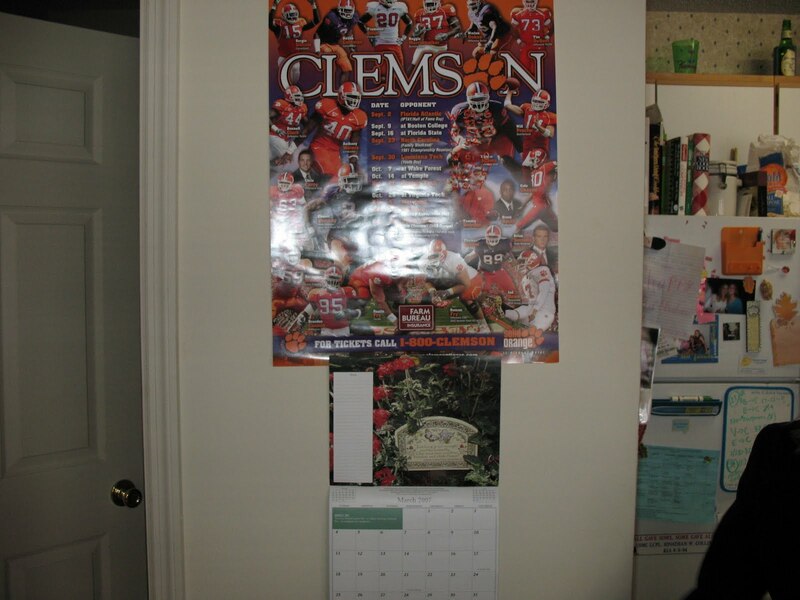 On the very left is a small print of the Clemson stadium with an orange and yellow polka dot ribbon underneath holding different gameday and stadium pics that I took - I added to the ribbon later. Continuing to the left was a window that looked out to our front porch/entrance to the apt and my desk. This was a built in desk as you can see. I decorated this area heavily with photos- I am a big photo person :) and my godmother had made me a ribbon board with yellow tiny dot fabric. I made these bright colored quote wall hangings from very thin fake wood type stuff (yellow one below, others you'll see in a minute). To the left of the desk were 2 closet doors that opened out which I don't have a picture of. On the opposite wall and next to the bed was a little nightstand and fun colorful lamp from target. You can see more of the homemade quote art on the walls along with lot of pictures and college-ish knick knacks. In the corner was my bean bag chair and a star throw made by my godmother. You could see the dresser on the wall opposite the bed/window in the last pic but here is a close up. 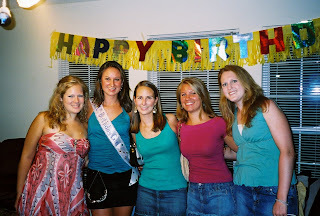 There is another ribbon with pictures on it - this one has my apt roomies. You can't see it but the door is to the right of the dresser. We weren't really supposed to nail too much into the wall but I did put up that little white shelf. 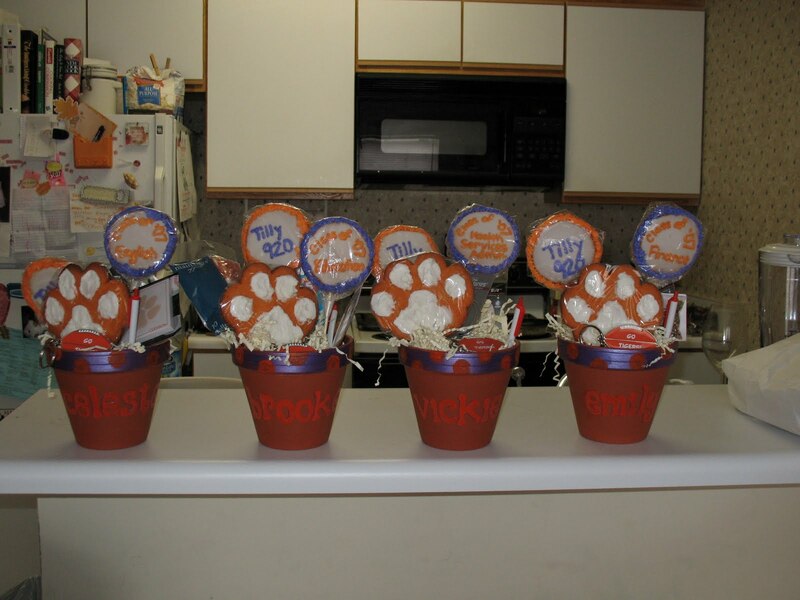 I love the pop of orange pom poms haha! Here is a picture of our living room. 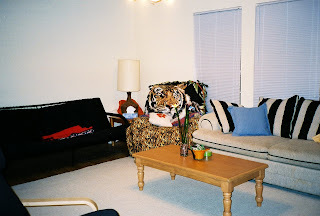 It came with a couch, coffee table, side table, and a rather hideous puffy chair that we covered with a tiger blanket and some tiger print fabric. We added a college standard futon that I bought back in my freshman year and someone brought an entertainment center, the large piece of carpet, and an IKEA chair you can half see in the bottom corner. 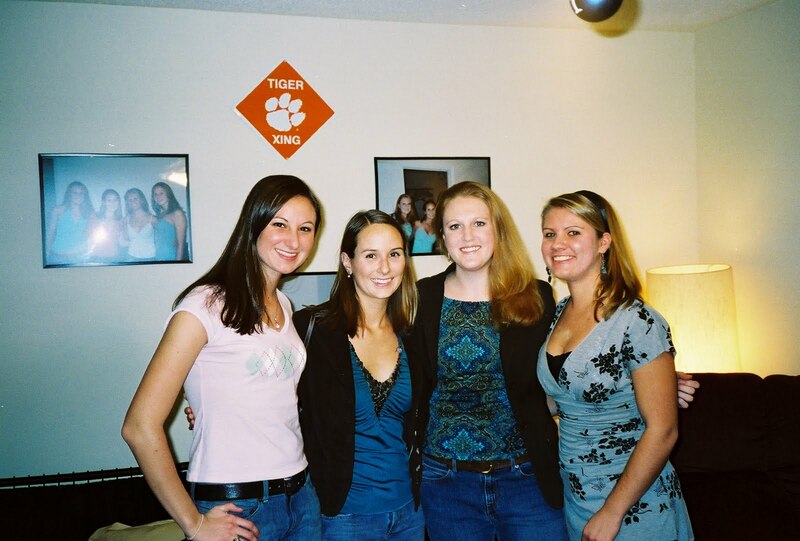 We added fun pictures of us and a Tiger sign above the futon which you can kinda see in these 2 pictures below. Here is the wall with the entertainment center. I never knew at the time I would need to document all about the apt so most of the pics I have are with people in them. You get to see us being silly probably around finals time when our minds were about to explode. 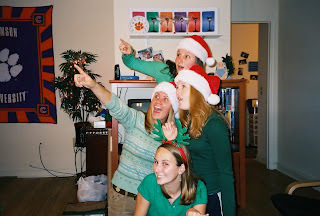 I think we were all acting like our respective hairpieces - reindeer and santas. This was our entrance into the apt with an awesome college blanket on the bare wall (you can kinda see it above too). You get mighty creative when you can't paint walls. Vickie don't kill me for this picture. We took "last first day of college" pictures. Yep, we were very sentimental like that. And we still are. We had stools in the kitchen area that came with the apt. There was also a small table but we took it apart and put it in the storage closet on the porch since most of the time we ate on the couch or at the bar anyway and then it wouldn't take up space. Here is a picture of the bar/kitchen close to when we graduated. Our 5th roomie (she sublet Celeste's room for a semester and a summer while she was in Spain) made us those a-freakin-dorable cookie filled pots with our names for graduating. So crafty Marjorie! 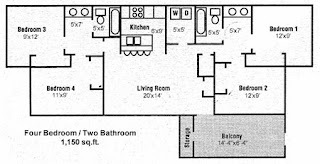 Immediately to the left of the kitchen was a small wall and a door into our laundry room - washer and dryer were provided! Of course we hung a Clemson football poster! Here are the the girls of the wonderful and memorable Tillman 920. 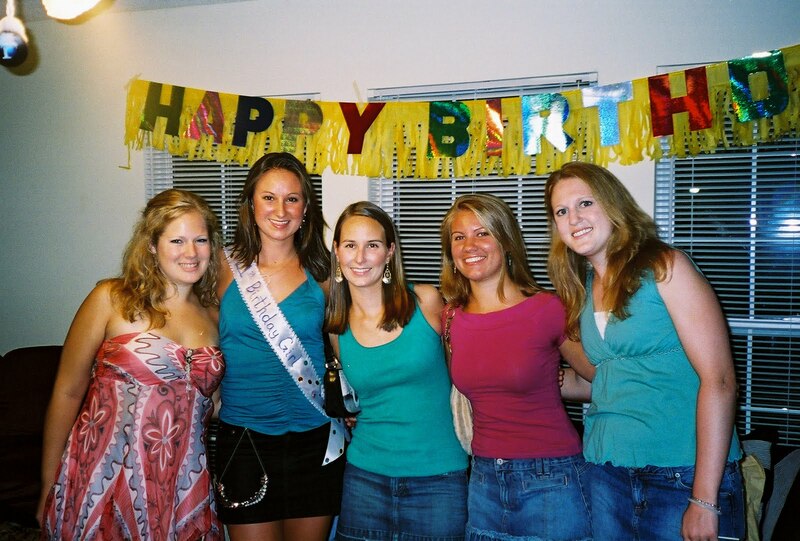 (This was for Vickie's 21st b'day) We had some really fun times in that apartment that I will never forget. Love these girls! 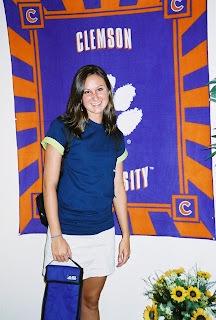 I hope you enjoyed my college apartment tour! 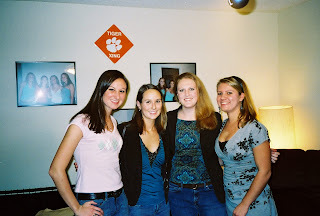 While I definitely have different tastes now when decorating our home, I think it's interesting to look back at our very college-ish decorated space that was done on little to no money. Some of it was a little tacky and it was very Clemson, but that is why we loved it! Oh man, takes me back to my college days, too! My roommate and I got the same aqua blue bedding and put aqua blue rope lights around the room and everyone called our room the "blue light special." Visiting from TT&J! Those look like some wonderful times! 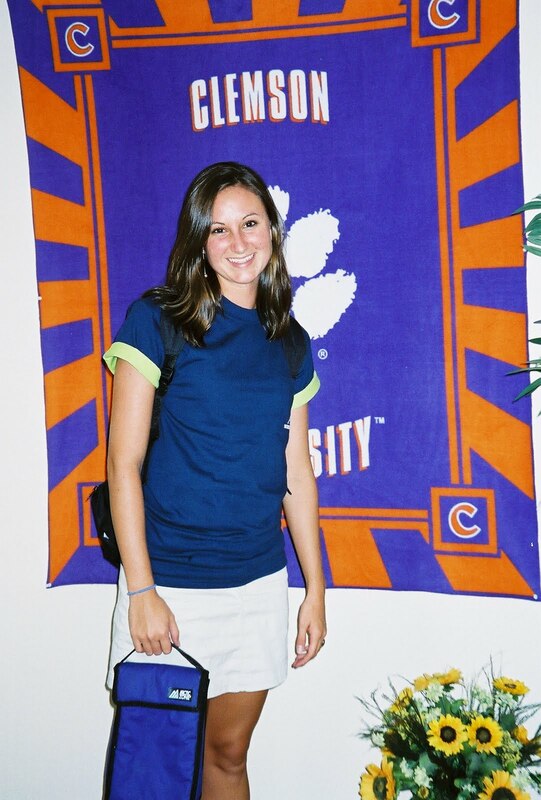 Thank you for sharing a glimpse into your college days!